Have you heard about Farmaesthetics yet? I cannot say enough about this brand! The client response is phenomenal! Trade the preservatives, dyes, and fake fragrances for wholesome herbs, flowers, grains, and oils. 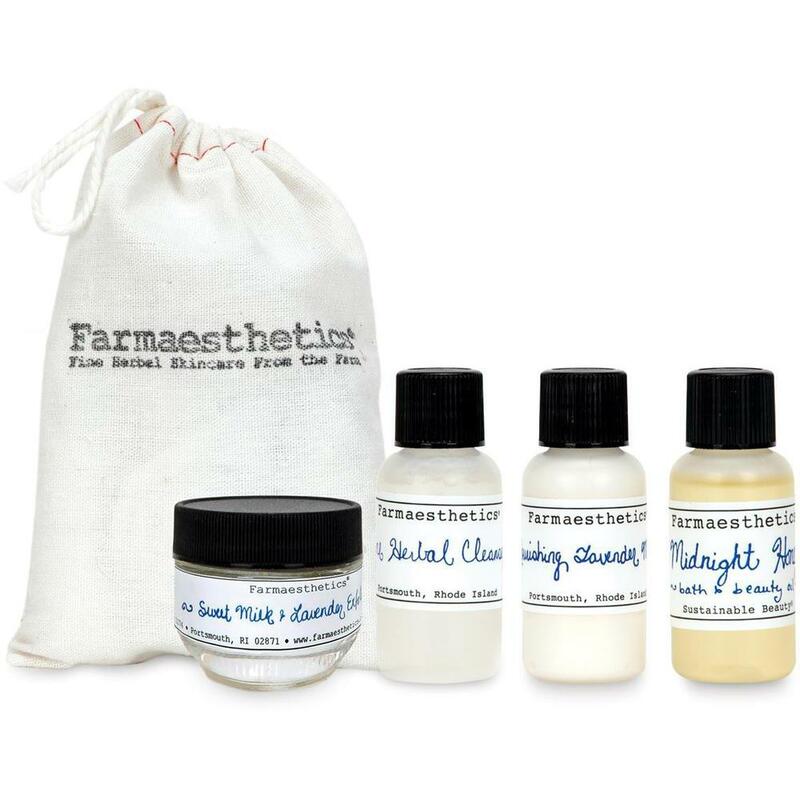 Farmaesthetics professional and retail natural skin care incorporate the 100% pure, organic elements your clients crave and leave out the artificial ingredients for a refreshing change. Natural and effective skin care based on herbal traditions. Easy to add to your menu, with a manageable number of products. 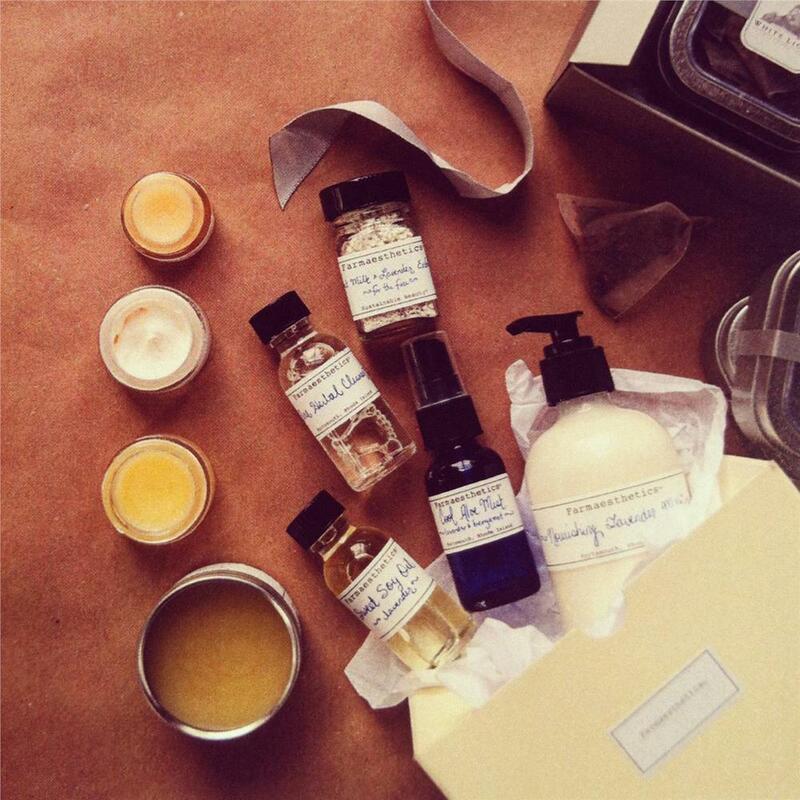 Beautiful apothecary looks for retail boutiques. 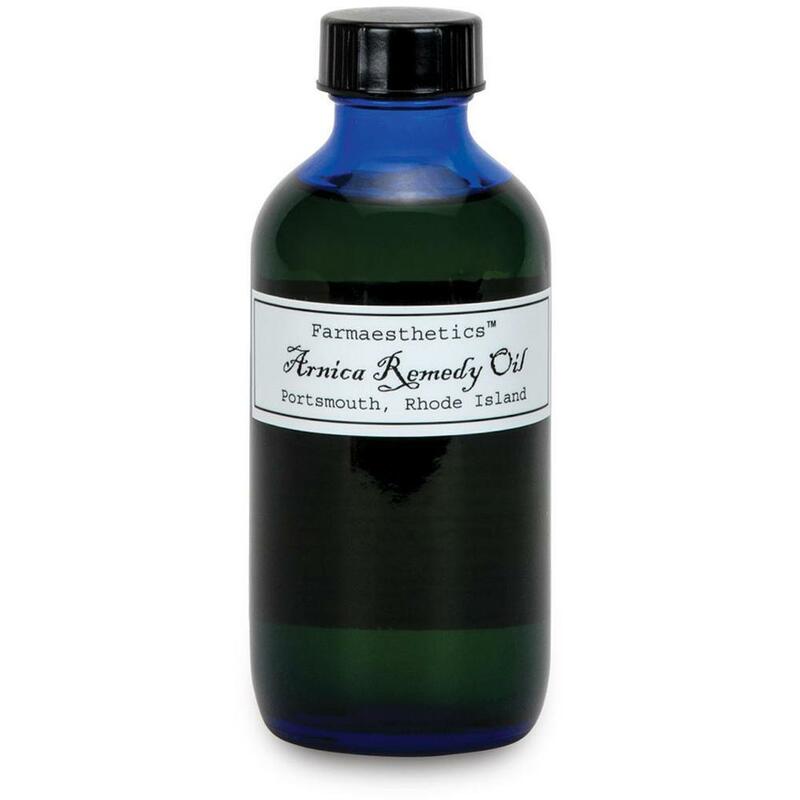 Farmaesthetics is making the perfect elixir for this season and you can retail it! 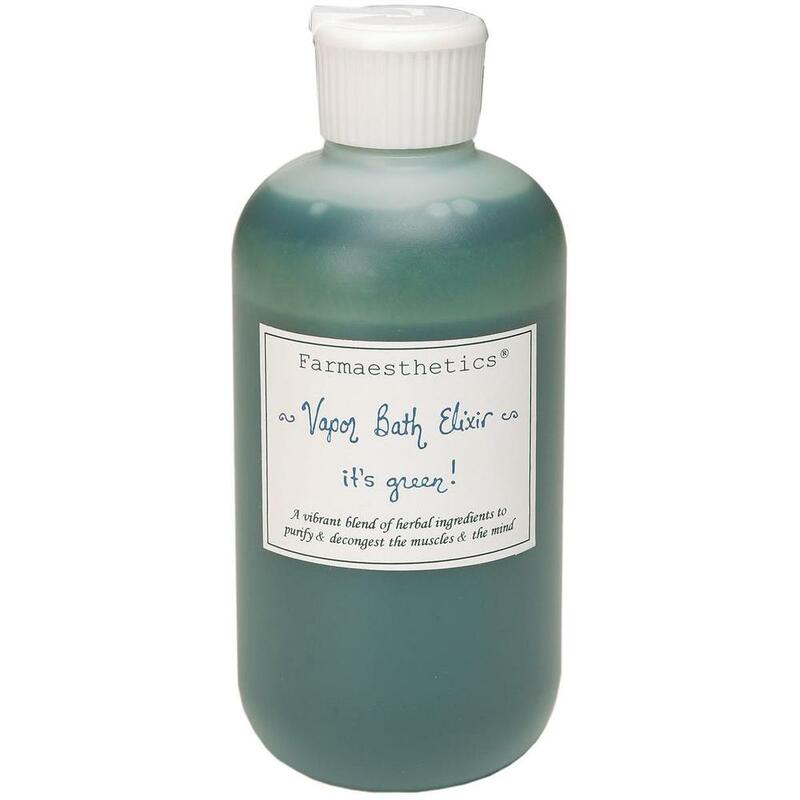 Farmaesthetics Vapor Bath Elixir / 4 oz. Farmaesthetics Vapor Bath Elixir is "a spa in a bottle", as it has been called, this vibrant green Vapor Bath Elixir is full of essential oils to warm the body and relax the mind. This chlorophyll-infused preparation will soften, purify, and deodorize the skin, while vaporous essential oils release to open congestion and relax tight or achy muscles. Use as a deep herbal soak to revitalize the entire system. Chlorophyll: Known as liquid sunshine, liquid chlorophyll is nontoxic and soothing to body tissues when applied in an external bath. Menthol: A soothing compound derived from the peppermint plant. If used in small amounts, menthol generates a cool heat, activated by the friction of "rubbing". Clove Essential Oil: Long used to treat fungal infections, the kind that impact nail beds, cuticles, and feet, clove is an antibacterial as well. It has powerful local antiseptic and mild anesthetic actions was known as a decongestant and inhalation for colds. It is less known but highly valued for its bactericidal and antiviral action. It not only relieves nasal congestion but also is known to actually inhibit the proliferation of the cold virus. In massage, it is relieving to muscular aches and pains. Lavender Essential Oil: It stimulates and rejuvenates the skin and restores the skin's natural balance in oil production. It also stimulates sore, exhausted muscles and soothes the nerves, while acting as an aromatic astringent. Geranium Essential Oil: Oil derived from the geranium flower. Like virtually all the flower oils, it is an antidepressant and antiseptic and is valued for its astringent and antiseptic properties. Glutamate (aclyglutamate): A delicate cleansing agent derived from natural sugar cane; adds the slip to the preparations as well as the gentle action of removing excess oil. Vegetable Glycerin: Used as a humectant, it actually attracts moisture from the air and binds it to the skin's surface. It also provides a protective barrier on the skin so as to retain its moisture. 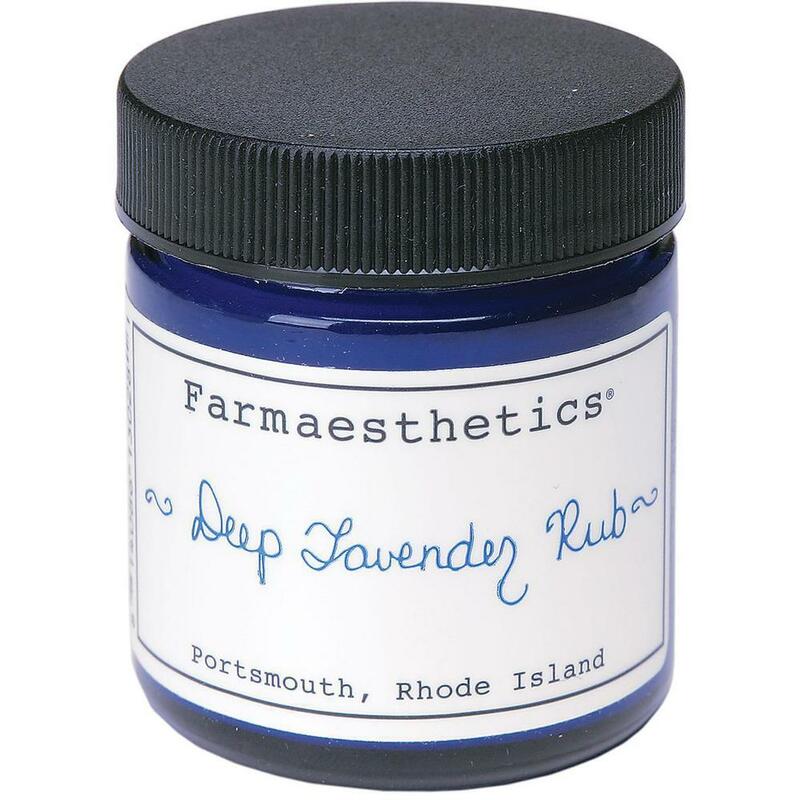 Farmaesthetics Deep Lavender Rub / 4 oz. Voted "Favorite Product" by Spa Magazine beauty editors and "Best in New England" by Yankee Magazine, this herbal ode to Vicks® Vapo Rub® is a deep comfort rub that utilizes the heat-producing essential oils of ginger, rosemary, and eucalyptus to relax and release upper respiratory tightness due to colds, allergies, stress, or asthma. It is also an excellent lineament for stiff or strained muscles due to overexertion or inactivity (both extremes can yield sore muscles). Deep Lavender Rub is a powerful preparation that is gentle enough for a child. Deep Heat Comfort Rub for relieving upper respiratory tightness due to colds or allergies. Apply to chest or neck area, then cover with a warm towel to super-charge effects of the essential oils and herbs, to relax tension and aid in a good night's sleep. Sinus Relief by opening nasal passages. As essential vapors are released and inhaled, there is an "opening" of the sinuses, helping relieve stuffiness and easing mental tension and headache. The releasing heat of our herbal rub will help increase circulation and blood flow to the face, and this is excellent for optimizing a healthy complexion. Muscular Massage is greatly enhanced by using Deep Lavender Rub, not only for the aroma therapeutic qualities of Ginger, Eucalyptus, Lavender, and Rosemary, but also for their ability to penetrate muscle tissue and relax tension from a range of conditions like flu, illness, or sports. Hand and Foot Treatments are all the better when enhanced with Deep Lavender Rub. Whether its a hand and foot massage you give yourself at the end of a long day or one administered to someone in need of TLC, applying a small amount of Deep Lavender Rub with massage, to soles and palms, will super-charge the healing benefits of the treatment. (Did you know that the soles of the feet and palms are the most vulnerable areas of the body for taking in herbal constituents?) Wrapping hands or feet in warm towels after application, will further soften skin and maximize the relaxation response. Sweet Almond: It stimulates and rejuvenates the skin and restores the skin's natural balance in oil production. It also stimulates sore, exhausted muscles and soothes the nerves, while acting as an aromatic astringent. Ginger Essential Oil: One of the best of the heat producing essential oils - known to stimulate and increase circulation. Eucalyptus Essential Oil: Best known as a decongestant and inhalation for colds. It is less known but highly valued for its bactericidal and antiviral action. Rosemary Essential Oil: Another of the heat producing oils, chosen for its ability to stimulate the nervous system and to increase circulation when used in conjunction with massage. Used in an upper body massage or in steam inhalation, the oil has the ability to "clear the head". Peppermint Essential Oil: Cools the skin. 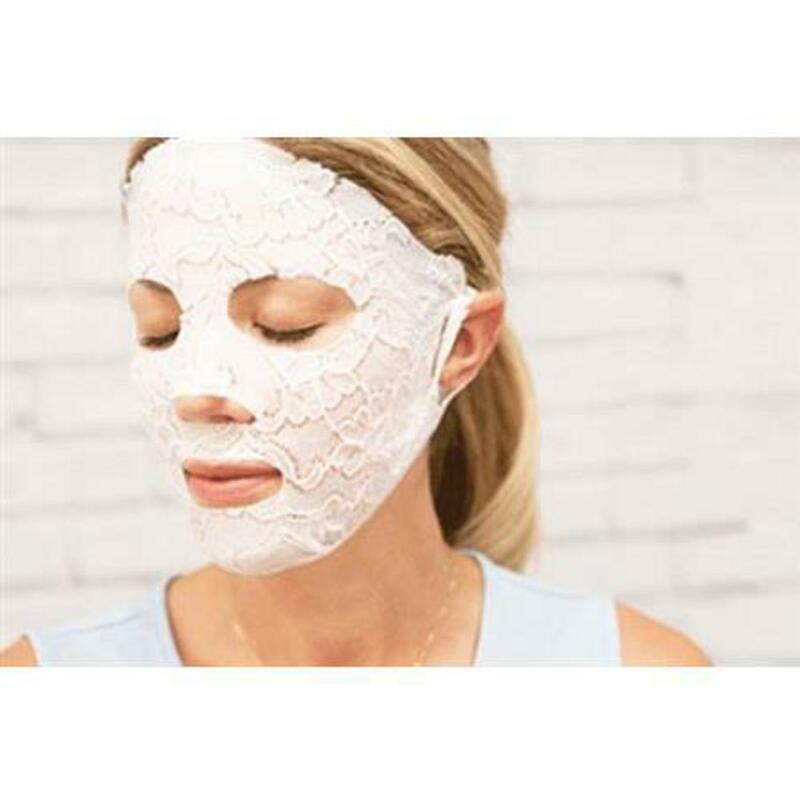 Relieves the discomforts of heat rash. Reduces the itch and sting of insect bites. Incorporate into your treatments and retail for fall and winter! Add This Organic Oil for Your Manicures and Pedicures! 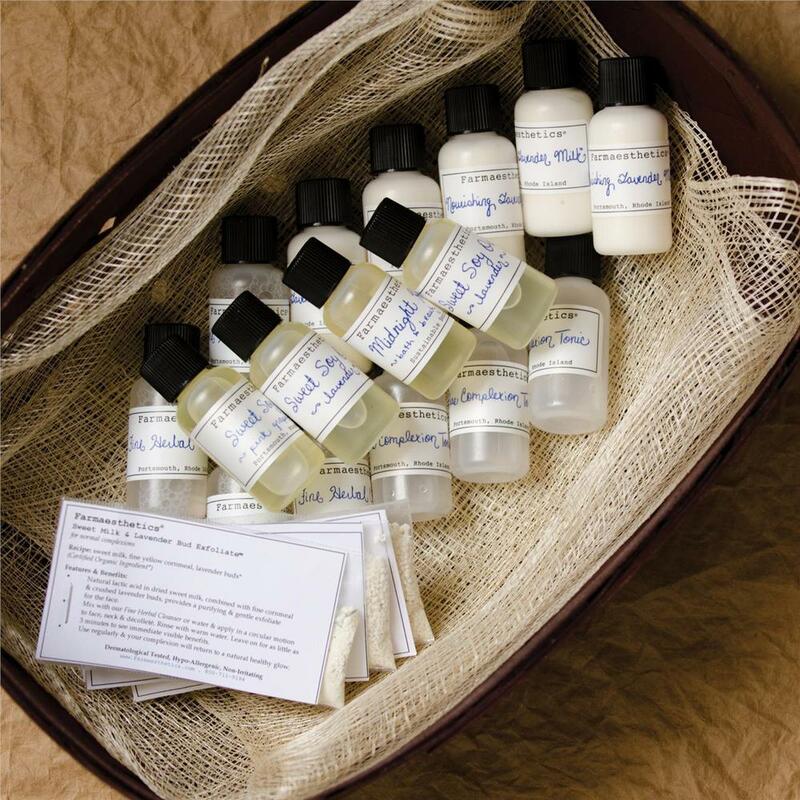 Looking to incorporate organic products into you Mani and Pedi treatments? Take a look at the Earthly Body Miracle Oil! EARTHLY BODY Miracle Oil is a 100%-natural antiseptic, antibacterial, antifungal that moisturizes as it heals with antioxidants. Tea tree, hemp seed, & vitamin E oil blend is an all natural antifungal & antibacterial treatment for skin ailments...from damaged cuticles, nail fungus, cuts, piercing, tattoos, and skin rashes. Earthly Body uses natural ingredients - no petroleum or mineral oils. Products are 100% Vegan, drug-free and cruelty-free. With all the popularity organic products doubled with fantastic reviews and success rates, this is truly a no-brainer! Everything You Need for Organic Spas....and More! One of the fastest growing trends we see across the nation are Organic Spas - spas who strive to offer their clients the best, most luxurious spa experience, while promoting and using products made with organic ingredients. 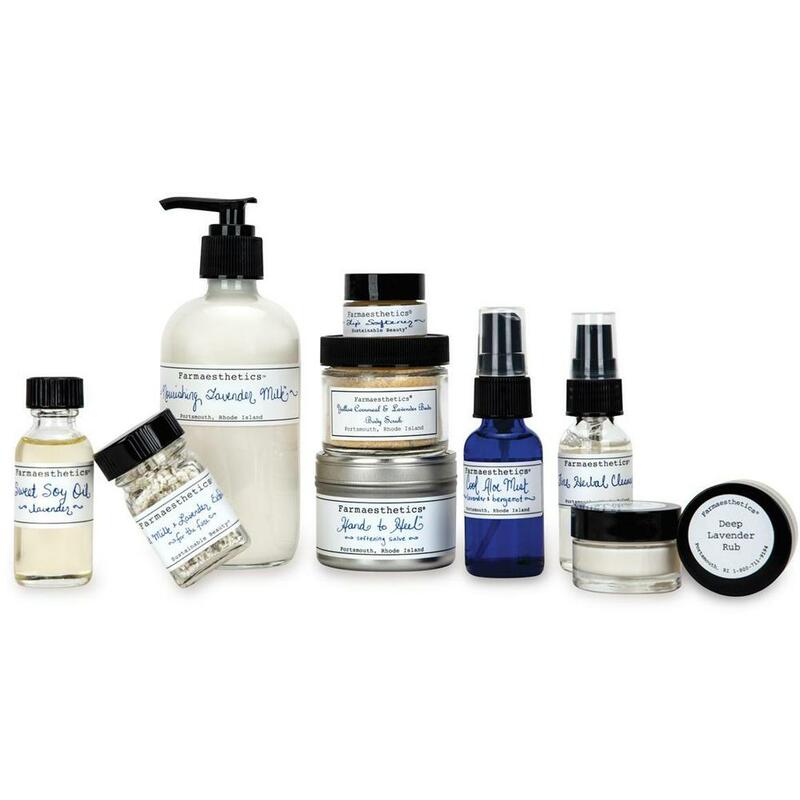 As such, Pure Spa Direct has a category of products just for you - The Organic Spa! Featuring all of the products spas use, from massage lotion to wax to body treatments and more, if you are offering Organic Spa products, this is the category for you! This is just a sampling of the products found in our Organic Spa Category - check it out today! 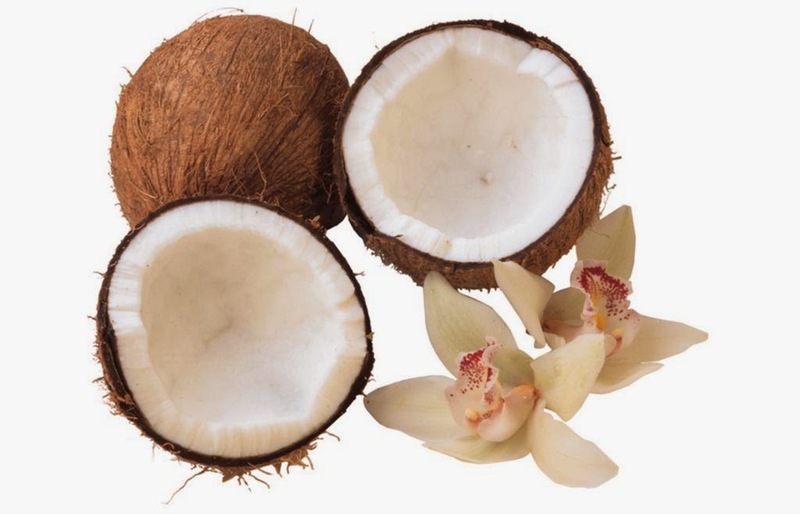 Coconut oil is a tropical, all natural product that can be incorporated into pretty much any beauty service. It's naturally antibacterial and anti-fungal, it's an excellent moisturizer, it can penetrate hair better than other oils, and it smells really good! It is great to use in body scrubs and as a body moisturizer. It can be added to essential oils and sea salt to create personalized scrubs to use in your unique spa treatments! 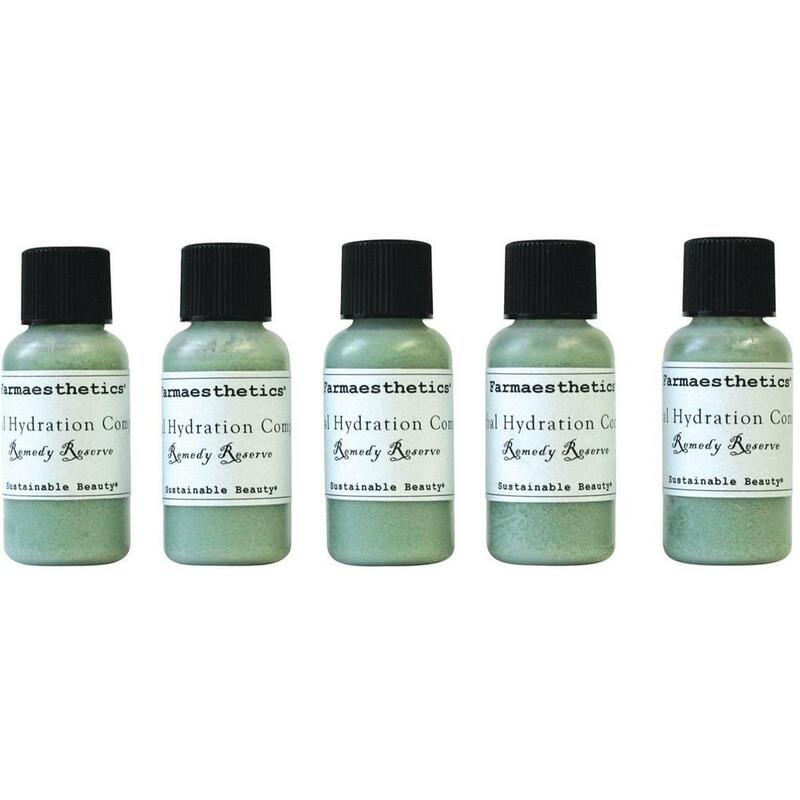 Used in hair services will create a deeply conditioning hair treatment as well. Coconut oil delivers many benefits for the skin, hair and nails, whether it is used alone or with other products and the tropical smell is perfect for this time of year!